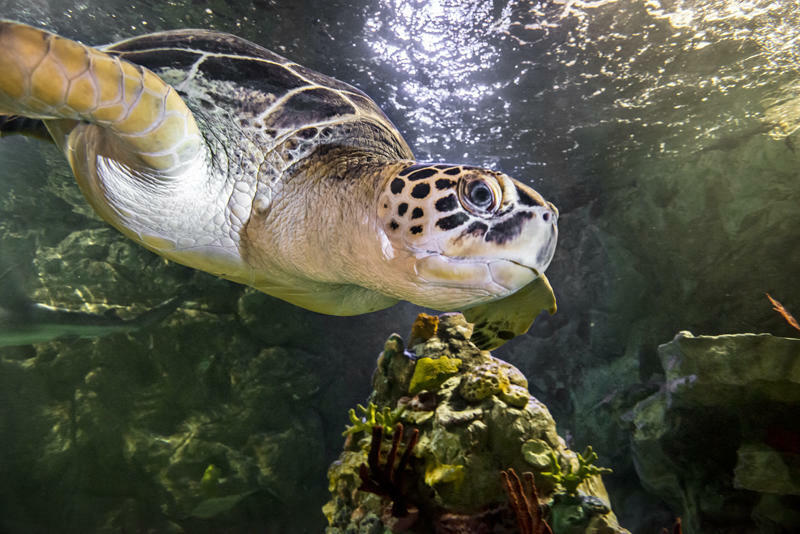 Get up-close to thousands of sea creatures including sharks, crabs, starfish and more! Eleven interactive zones expose a fun, learning aspect of underwater life - smile back at the stingrays at Stingray Bay then get hands-on at the Interactive Rockpool where sea stars, urchins and lobsters reside. Your sea life adventure awaits!